If you would like to contact me, please fill out the form below. I am interested in any comments or critique you have of anything on this site. I'm hoping people like yourself will take a new interest in Poe's works and make new discoveries. 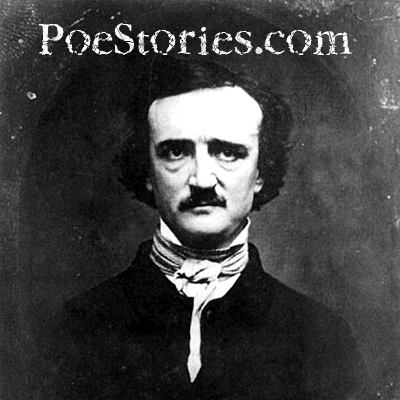 If you have written an essay on Poe and would like to post it on the discussion page, let me know.